A fantastic six week placement at MacKillop Catholic College, Warnervale. 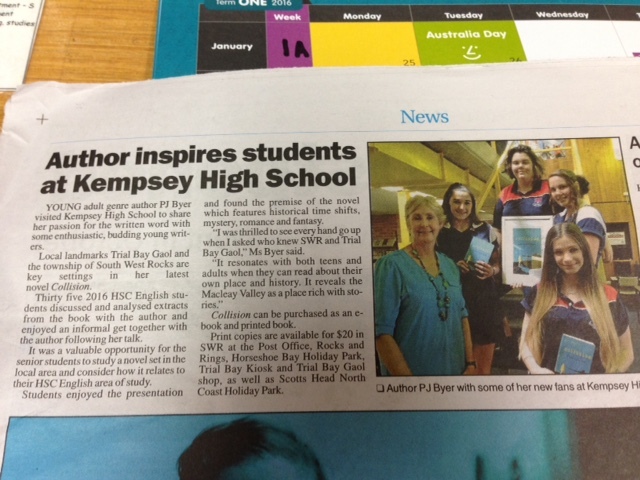 English Co-ordinator, Anne Lovett, engaged me, having chosen Collision as the novel for study for all of Year 10, Term 1 2016. There was a formal introduction at the Whole School Assembly, so that the students and teachers realised that Mrs Berzins was also a writer, PJ Byer!! The kids are very friendly, and several even asked me to sign their copy of Collision. 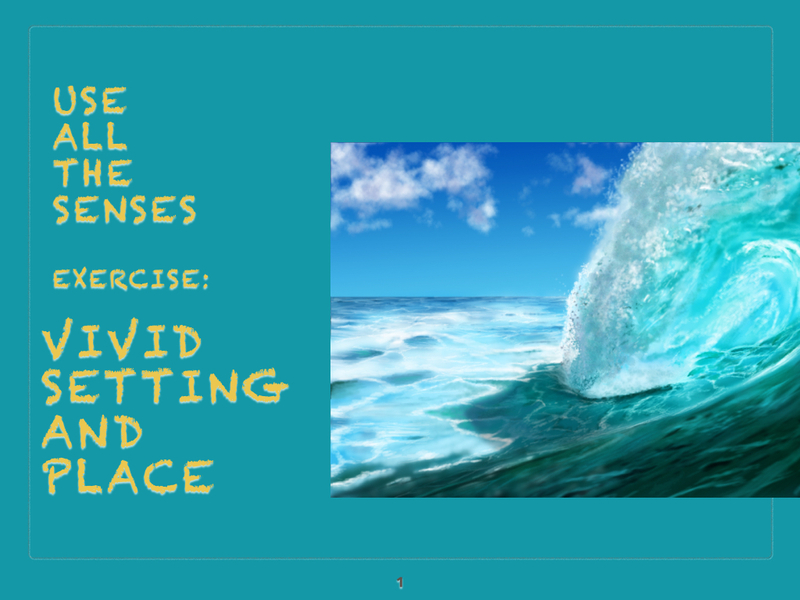 Over the next weeks, I workshopped Creative Writing with the six classes, working in with the teachers on specific needs of their class. It was really interesting seeing what stage the kids were in their writing, and we particularly focused on Character and Setting. On the other lesson, I did relief teaching, so I got to know the campus and students at MCC quite well in every sort of lesson, as well as English – Maths, Music, Art, Health Theory, TAS, Japanese. I loved this experience, and hope we can repeat it another time. 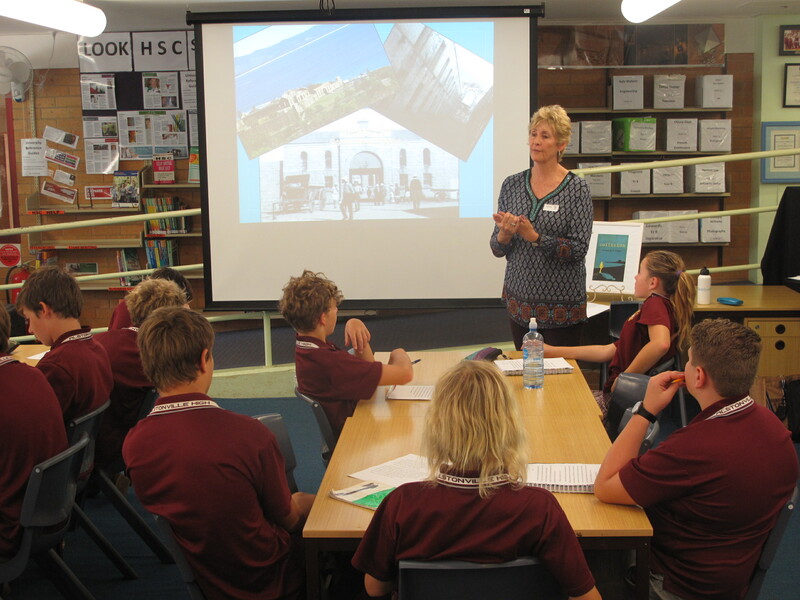 Year 7 students had lots of great questions about writing and being a writer after our Five Senses creative writing workshop. A big thanks to their teacher and also to school librarian, Sam Palsmeier. 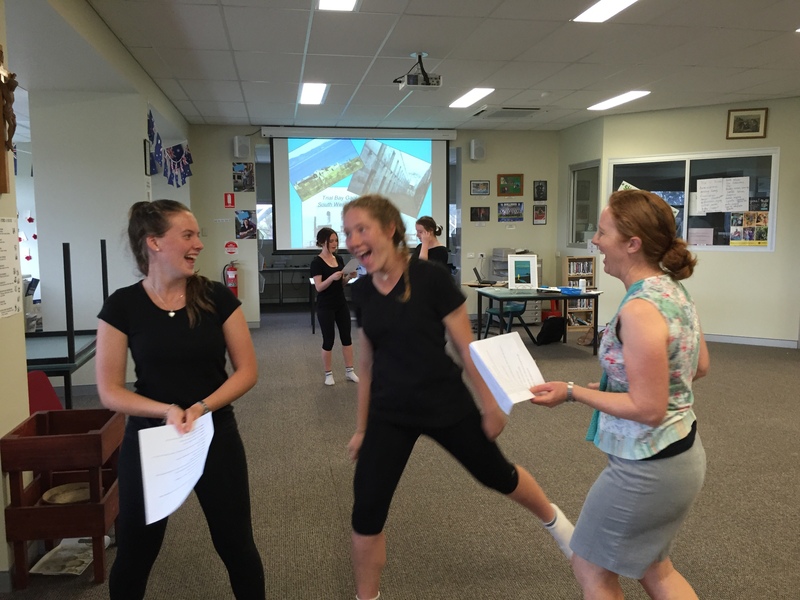 Three stimulating sessions were held here, with great support from school librarian Peter Garty ~ a session with Year 12 Extension 2 English students about their writing projects, creative writing with Year 9 and a fabulous drama workshop with Year 10 Drama. Thank you to the teachers who were so enthusiastic as well. A big thank you to school librarian Linda Sneddon who liaised with me as we organised a two hour HSC Discovery session with Year 12 students, shaped around using Collision as a related text. It was also lovely to speak to the teachers and keen writing students after our session. 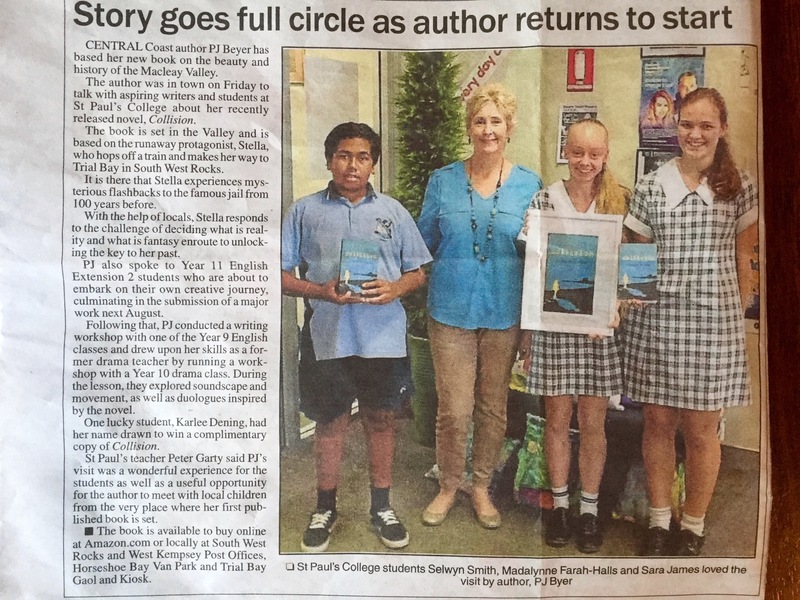 Below is an article in the Macleay Valley paper, the Argus. As a published author PJ’s presentation brought credibility to her introduction to Creative Writing. She provided an interesting insight into the stimulus for her own novel which the students found fascinating. Her activities on Creative Writing engaged the students and elicited many positive responses from the students. 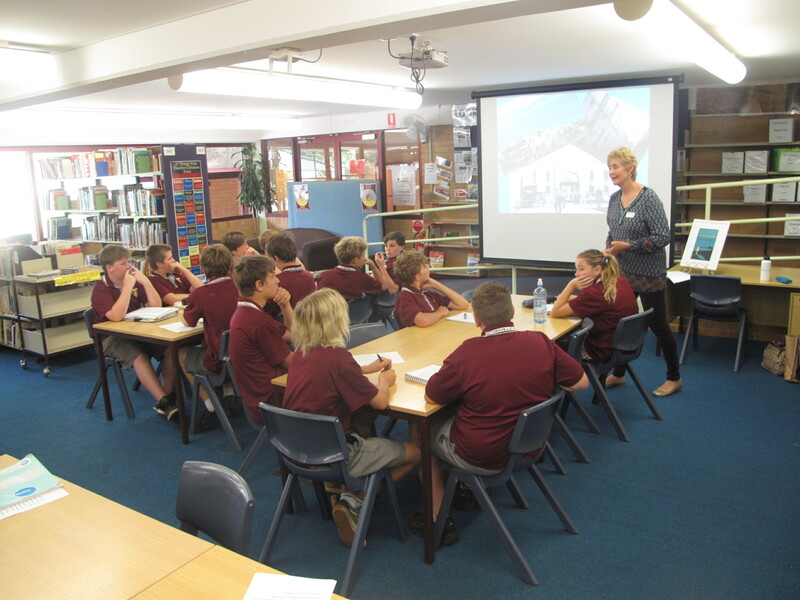 My class of Year 9 boys gained much from her engaging presentation. Their feedback on the worth of the presentation was very positive. As a retired teacher, Peita understands young minds and pitched her delivery accordingly. Thanks PJ. Peita’s workshop with Year Nine was highly engaging. 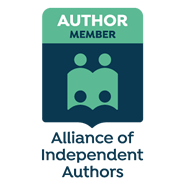 Her insight into the development of her own novel was significant and exciting. 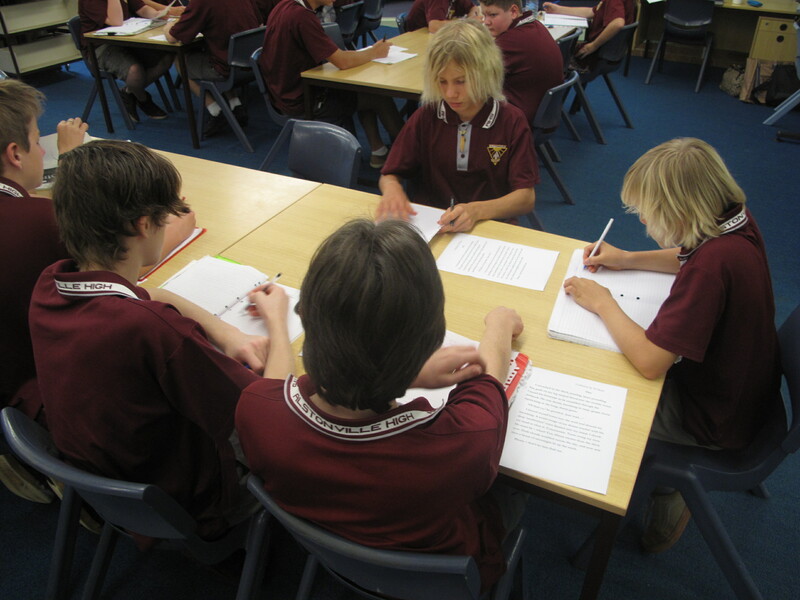 The creative writing workshop component of the session encouraged students to think outside the box. 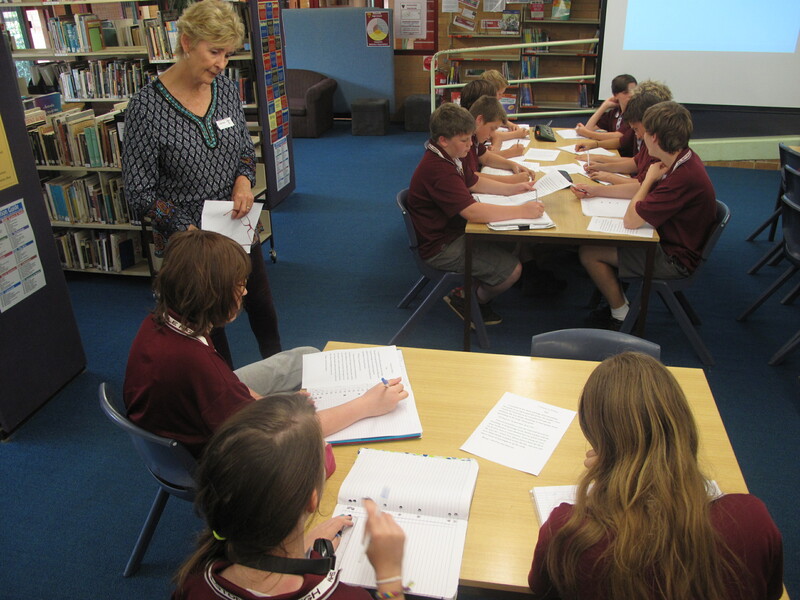 Her kind, gentle approach encouraged students to take risks and enjoy the creative writing process.